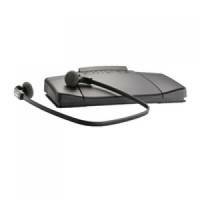 Philips Headset Deluxe Black LFH0234 Pack of 1 Deluxe headphones for the best quality. Comfortable tip for long use. All audio is exceptionally clear. Plugs directly into your dictation device or computer. Great for creating transcripts. For use with the LFH 710, 720, 725 & 730 transcription machines. 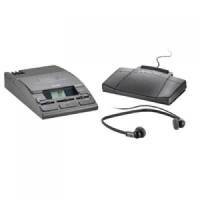 Philips 720T Transcription Kit LFH0720T Pack of 1 Philips 720T Transcription Kit. Cassette based transcription machine featuring auto rewind, LCD tape counter, turbo wind, search, forward and skip functions. Kit includes power supply, foot control and deluxe headset. 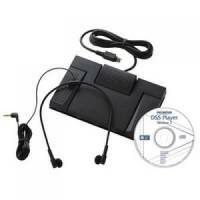 Philips Black SpeechExec Digital Transcription Set LFH7177 Pack of 1 Pc-based transcription software for effective handling and processing of dictations and transcriptions. Philips LFH0334 Stereo Headphones Pack of 1 A lightweight under-the-chin style stereo headset designed to deliver excellent sound quality with soft ear cushions for wearing comfort and a hanging bracket that attaches the headset to a monitor. 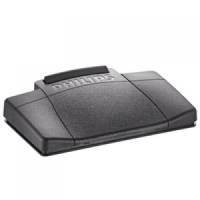 Philips Black Analogue Dictation Foot Control LFH2210/00 Pack of 1 Philips LFH2210 foot control. Three pedal design foot control for analogue dictation machines. Functions include: fast rewind, fast forward and playback. 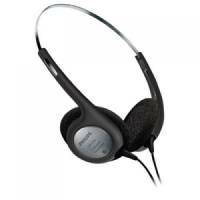 Philips Walkman-Style Stereo Headphones LFH2236/00 Pack of 1 Philips LFH-2236/00dual headphones. 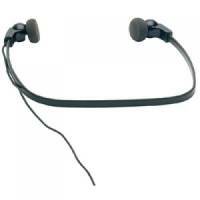 Stereo headphones for use with all Philips Desktops and PC-based transcription systems. 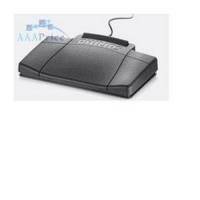 Philips ACC2330 Digital Foot Control Pack of 1 Ergonomic design for usability and comfort.